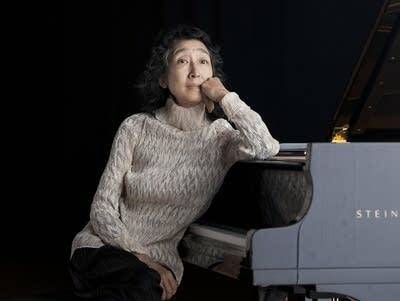 Mitsuko Uchida brings her signature combination of elegance and passion to Schumann's romantic Piano Concerto. Stephen J. of Eugene. OR, won this week's Encore Contest by correctly identifying "Aveu" from Robert Schumann's Carnaval, Op. 9.